Kukio Community Fund - Kukio Golf and Beach Club. Kona, Hawaii luxury real estate development. The Kūki‘o Community Fund connects the deep generosity of Kūki‘o members with the surrounding community through giving and volunteering. At its essence, philanthropy starts with a person’s instinct to connect with others, to offer help where it is needed, and to make a difference. Through our unique partnership with Hawai‘i Community Foundation, we provide that nexus for Kūki‘o members. By supporting education and youth development, the Kūki‘o Community Fund is increasing the success of local youth in school, in work and in life. We focus on the young people of Hawai`i Island because their success has a ripple effect on the entire community. 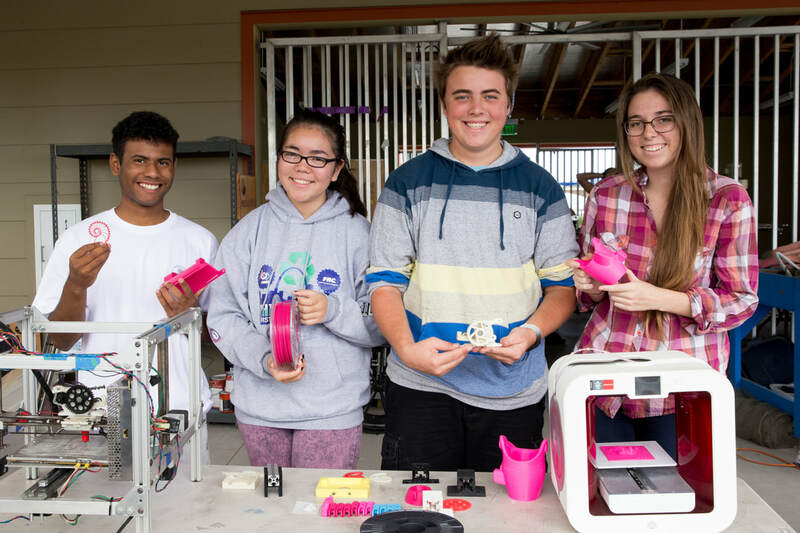 Over the past 4 years, $2 million in grants have benefited Hawai‘i Island students, schools, and nonprofits through the Kūki‘o Community Fund. 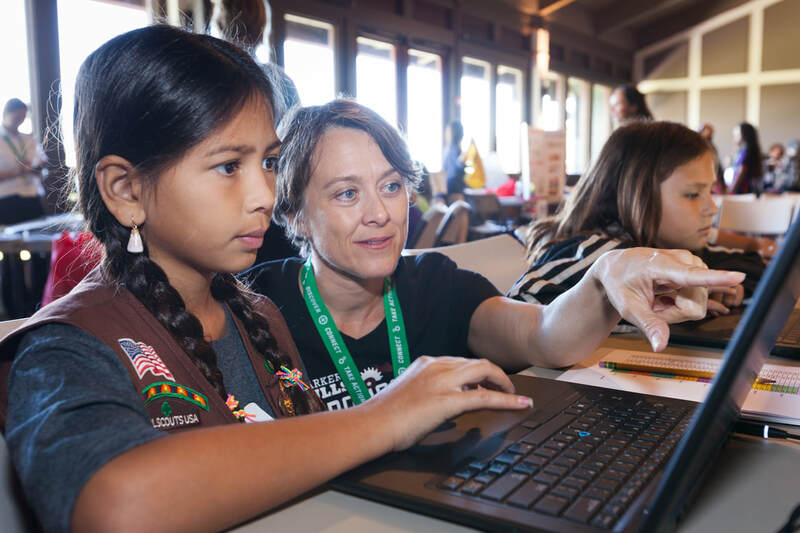 Kūki‘o Community Fund works to boost education and life success through investments in STEAM learning, youth development programs in West Hawai‘i, and student scholarships. 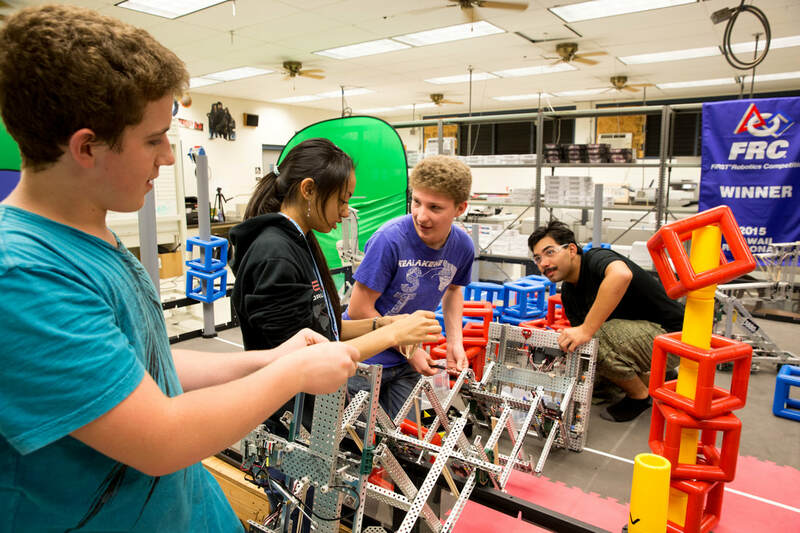 As part of the Career Connected Learning Partnership, Kūki‘o Community Fund is providing learning opportunities in science, technology, engineering, and math to prepare youth for future career success. Through these grants, we reach 12,000 local students and 900 educators. A recent survey of Kūki‘o employees revealed that most of the schools receiving grants through the fund are attended by Kūki‘o employees’ children. The Kūki‘o Community Fund has provided over $1 million in funding to high-performing nonprofit organizations serving West Hawai‘i youth through the Hawai‘i Community Foundation FLEX Grants program. Grantees provide enrichment that young people want and need like conflict resolution, nutrition science, student-led projects, and art design. 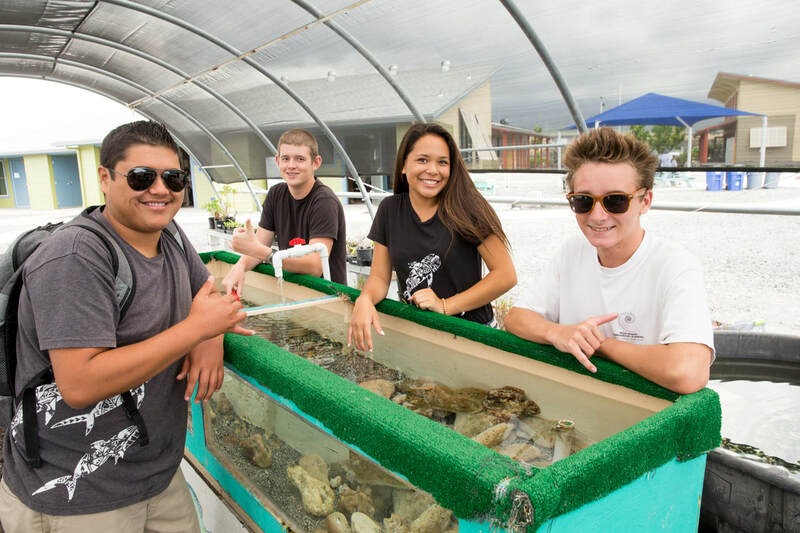 Through over $400,000 in student scholarships, the Kūki‘o Community Fund invests in individual learners who will in turn create upward mobility for their family and the greater community. The fund supports Ēlama Project at nearby Hawai‘i Community College Pālamanui, a community-wide scholarship program providing assistance to non-college-bound students to enroll and successfully complete certificates and degrees. Two other scholarship opportunities are available for Kūki‘o employees and their dependents, to help with college and K-12 education costs. Eighteen people, Kūki‘o members and local community leaders, have volunteered on the Kūki‘o Community Fund Advisory Committee.